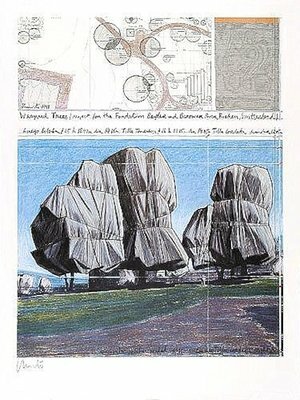 The artist couple Christo and Jeanne-Claude is especially known for the wrapping of buildings and large-scale projects in landforms and urban as well as industrial spaces. They attracted notable attention in Germany by wrapping the Reichstag in Berlin in 1995. 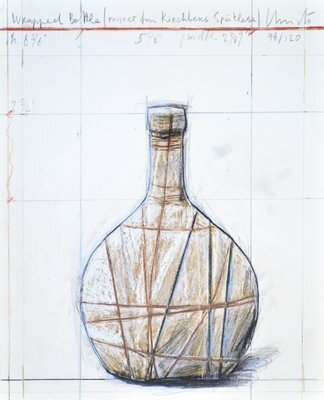 While Christo was initially considered to be the sole artistic head behind the artworks, Jeanne-Claude, who died in 2009, was awarded a more and more equal role for the creative process during the past years. The artworks of the artist couple particularly impress with their captivating aesthetics that go beyond all artistic boundaries and that often caused controversy due to the monumentality of the artworks. Christo and Jeanne-Claude always denied that there was a deeper message behind their oeuvre. Their main intention was to create artworks of joy and beauty that enable to discover familiarity in a completely new way. 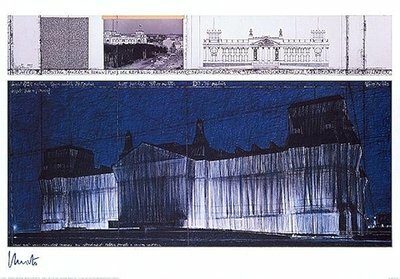 The ephemeral, fading character gives Christo's and Jeanne-Claude's artworks an almost legendary impression. You want to learn more about the artist? 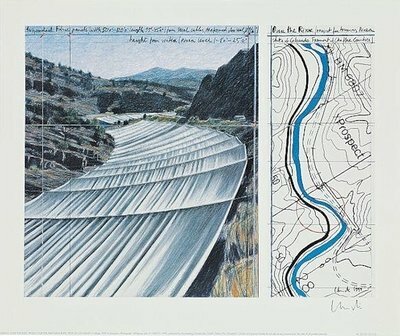 Visit Christo to get more details about the artist's works. 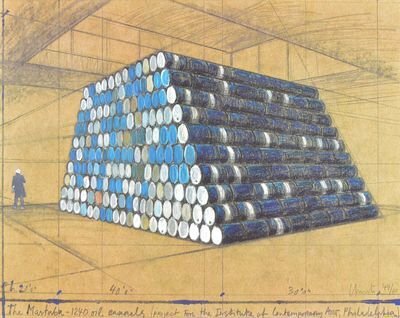 You want to buy artworks and editions of Christo, but you have further questions? We collected detailed information for this purpose.